A world-class archive paired with a diverse range of output options provides you with enormous opportunity for any design or architectural project. Every Frith image or map is available in a wide variety of formats, including framed & canvas prints, giant murals, wallpaper, on foamcore, and more. We can also supply prints for framing by you. We can crop, hand colour or spot colour images to your brief. Custom tailored design service also available, whereby we create exclusive artwork based upon your ideas, featuring our powerful images. 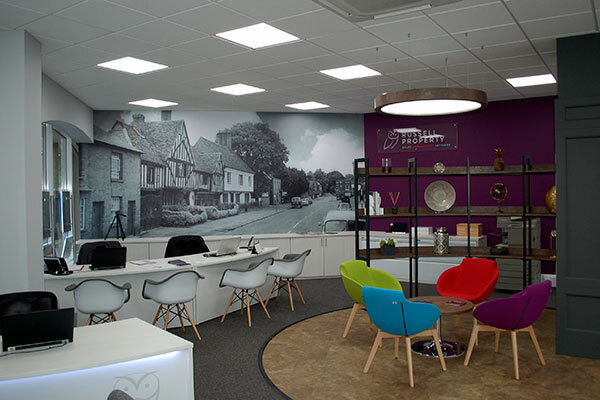 Our local photographs displayed in your offices reflect your commitment to your community and celebrate the history of your locality. 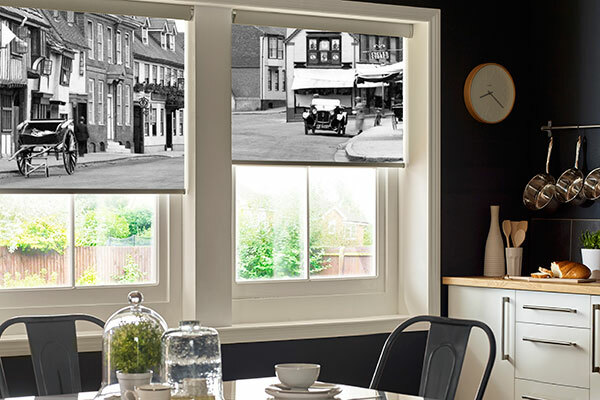 Enlarge Frith images to create impactful and locally relevant décor, or select from our rich archive of generic images that suit a theme. 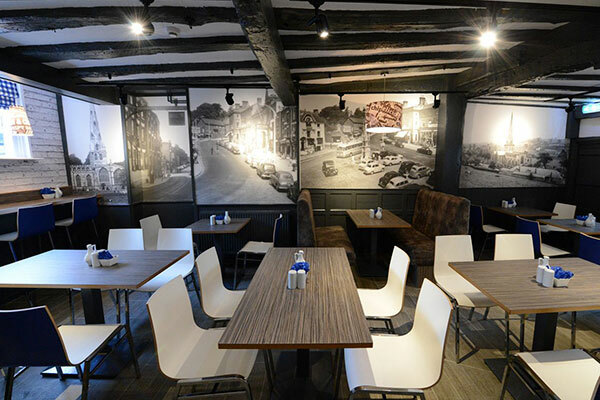 Our images are used by many hospitality businesses to create a welcoming atmosphere, full of authentic local interest.